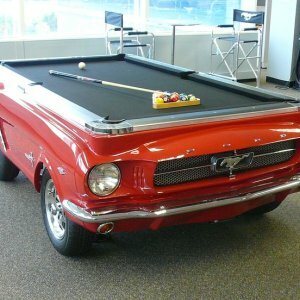 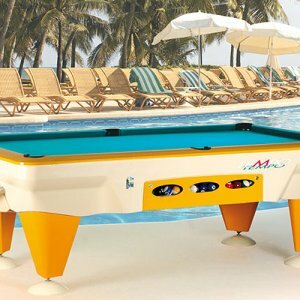 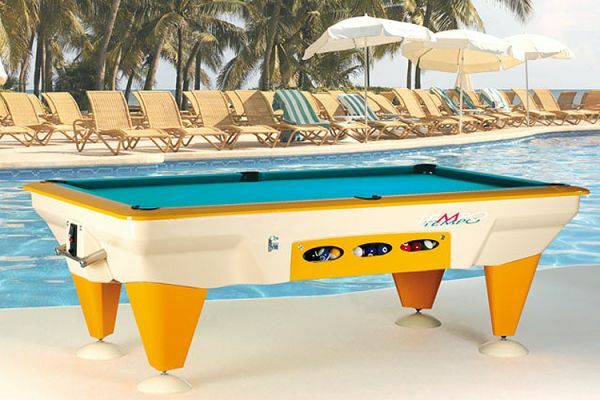 Categories: Outdoor Pool Table, Pool&snooker, SAM. 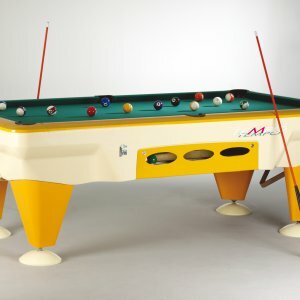 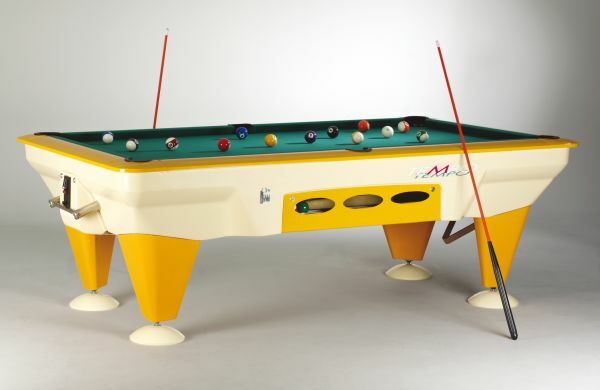 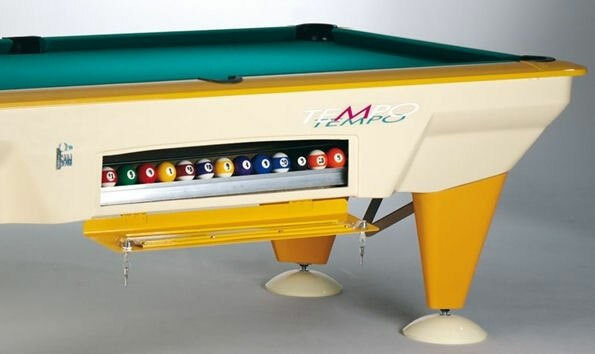 TEMPO is our response to the demand for outdoor pool tables. 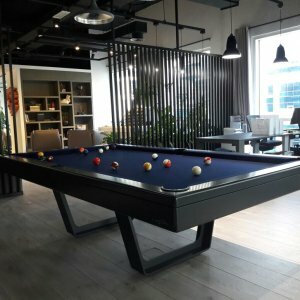 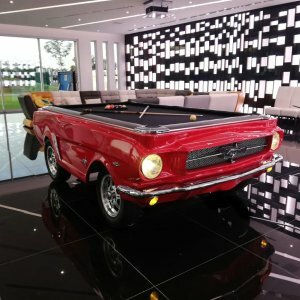 Its high quality materials endure the most demanding weather conditions (rain, wind, humidity, environmental salinity…) giving always the best performance. 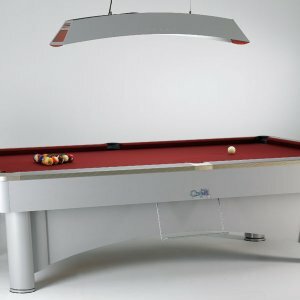 Its attractive and modern design in fiberglass and its synthetic cloth provide the conditions for a real SAM experience under any conditions. 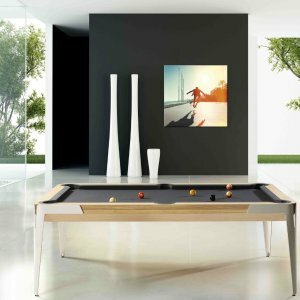 TEMPO gives new possibilities with previously unattainable locations of the table. 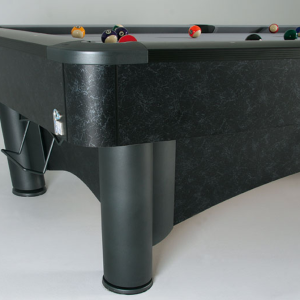 Cabinet built in fiberglass, with exclusive water resistant COSTA SOL cloth by SETAX system . 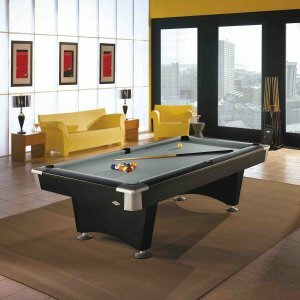 Frame in tempered aluminum, natural rubber cushions for maximum precision and high-density diamond honed one piece slate. 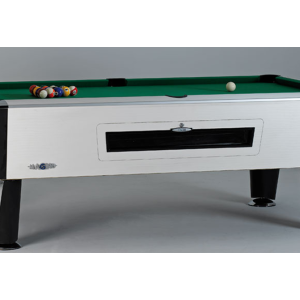 It also includes the INFALIBLE magnetic cue ball and super-safe removable coin box. 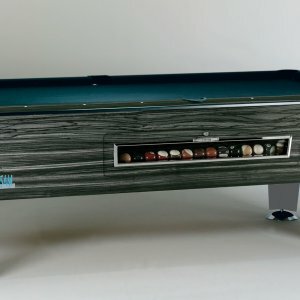 SETAX SYSTEM, patented by SAM, makes it easy to recloth your table with a velcro stripe, by one person and little effort (no glues or other products). 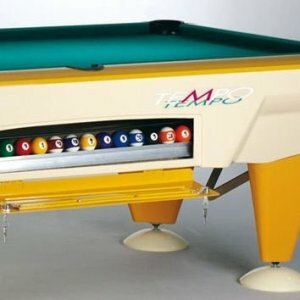 SAM supplies a wide range of qualities and cloth colours, by the meter or in complete rolls. 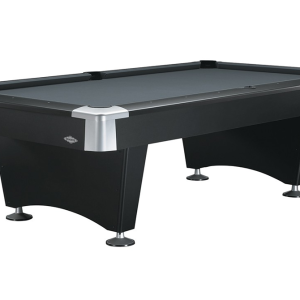 For outdoors tables we recommend COSTASOL with SETAX system.